NMA recognized Peabody for being the first company to be independently certified under its CORESafety® system in 2016. This past year marked a Peabody company safety record with a global incidence rate of 1.22 incidents per 200,000 hours worked, which is safer than most U.S. industries including construction, manufacturing and retail. The results represent a 35 percent improvement in the company’s global safety rate over the past five years. Peabody’s focus on safety resulted in a fatality-free 2016 and marked progress toward the company’s ultimate goal of zero fatalities, zero permanently disabling injuries or occupational illnesses, and a World Class incident rate. Peabody requires excellence in safety and health across the entire business and at all levels of the organization. The company’s “Safety – A Way of Life Management System” focuses on higher risk activities combined with promoting a culture of employee participation and accountability through elements such as behavior observations, near hit reporting and safety innovation. 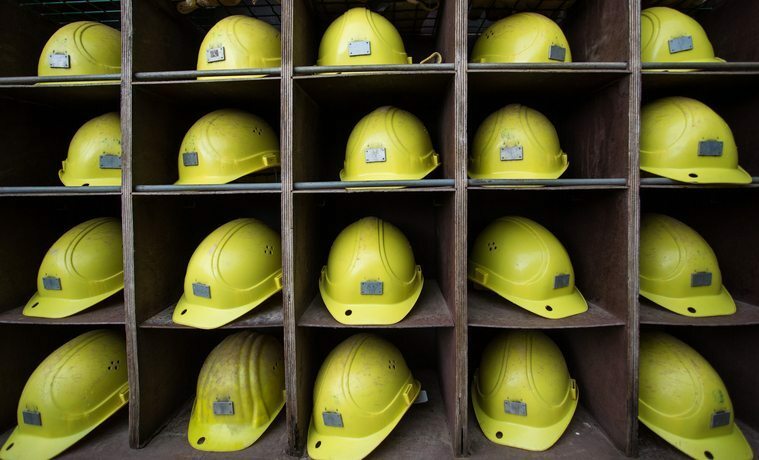 CORESafety’s approach to mining safety and health emphasizes accident prevention using a risk-based management system, the foundation of which involves leadership, management and assurance. Its objective is to have zero fatalities and a 50 percent reduction in mining’s injury rate within five years of implementation. 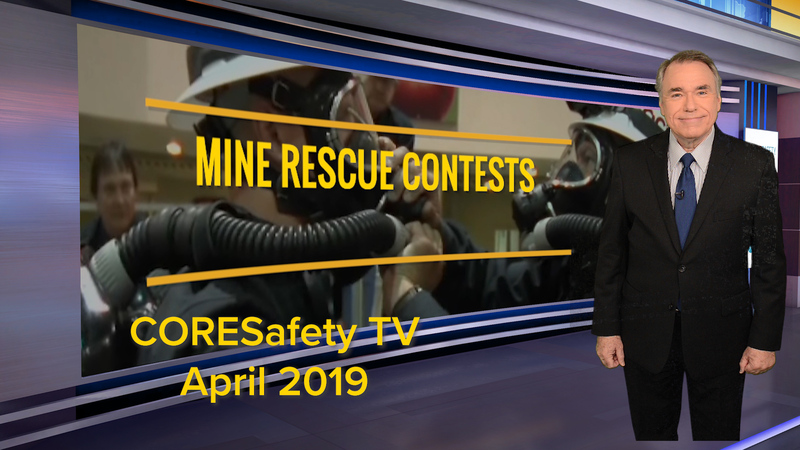 It is a voluntary mine safety and health initiative developed and facilitated by the NMA. Peabody’s certification is a significant accomplishment. It demonstrations the company’s commitment to driving continuous safety improvement that goes above and beyond what is required by regulations.